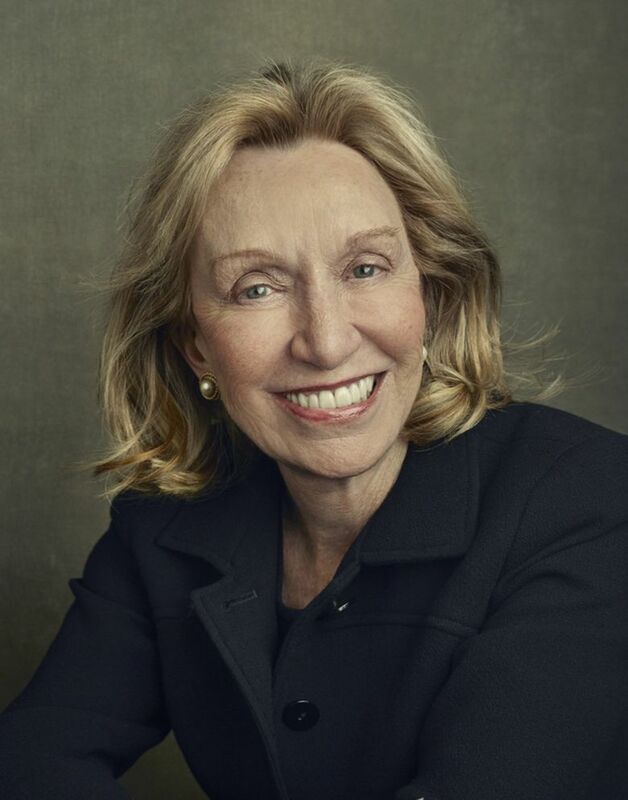 Doris Kearns Goodwin, eminent American historian of presidential lore, will speak at Benaroya Hall on Oct. 1, kicking off Seattle Arts and Lectures' literary arts series. It’s comforting to know that an eminent, American historian of presidential lore such as author Doris Kearns Goodwin is a stickler for precise and abundant detail. Did I mention our conversation was on Wednesday? Goodwin, best known for writing such illuminating biographies as “Lyndon Johnson and the American Dream” (based on her years as an LBJ assistant); “No Ordinary Time: Franklin and Eleanor Roosevelt: The Home Front in World War II” (for which she won a Pulitzer Prize); and “Team of Rivals: the Political Genius of Abraham Lincoln” (which served as the basis for much of Steven Spielberg’s “Lincoln”), will speak at Benaroya Hall on Oct. 1. Presented by Seattle Arts & Lectures, Goodwin will discuss her resonant new work, “Leadership: In Turbulent Times.” An engrossing, comparative analysis of the four presidents Goodwin has written about most often (Lincoln, Theodore Roosevelt, Franklin Roosevelt and Johnson), the book reveals key parallels between them concerning formative early experiences and development of nascent leadership; followed by further growth through adversity; and how occupying the White House requires one’s leadership to evolve amid an era’s pressing problems. From the life stories of those four presidents and their capacities to lead during times of rancor, explosive social change or war, Goodwin distills lessons on the value of real political experience. Presidents who pay attention to people in need of justice and dignity, she says, and who understand how fragile democracy can be when under duress, prove the most inspiring. “I started working on the book five years ago, even before Donald Trump was elected. There was a sense that Washington was broken, with no ability to get bipartisan legislation through. I started thinking about how a lot of people felt something was happening in the country, making them anxious. I’ve always been interested in leadership, and I knew there had been presidents who led during times more turbulent than ours. Goodwin decided to examine the four presidents (she refers to them cheekily as “my guys”), and figure out how they led the country during times harder than our own. Is there some other X-factor in Goodwin’s favorite presidents that gives them a rare confidence they can and must lead? Goodwin, 75, was born in Brooklyn, New York. A prized student, she became a White House Fellow during the Johnson administration. Johnson wanted her to be his Oval Office assistant, but an article Goodwin wrote for the New Republic denouncing the Vietnam War caused her to be routed to the Department of Labor. Later, Johnson did make her an aide and then asked her to help write his memoirs. Goodwin is embarking on a strenuous book tour not long after the May death, from cancer, of her husband of 42 years, Richard Goodwin. A colorful public servant and writer, he served in both the John F. Kennedy and Johnson administrations, met secretly with Che Guevara, and was with Robert Kennedy when the latter was assassinated. Goodwin says she is holding up through the loss and looking forward to the tour. Throughout our phone call, she breaks away repeatedly to help her young grandchildren with one thing or another. Doris Kearns Goodwin, 7:30 p.m. Monday, Oct. 1; Benaroya Hall, 200 University St., Seattle. Tickets are available as part of a subscription; standby tickets will be sold at the door for $40; 206-621-2230, lectures.org.